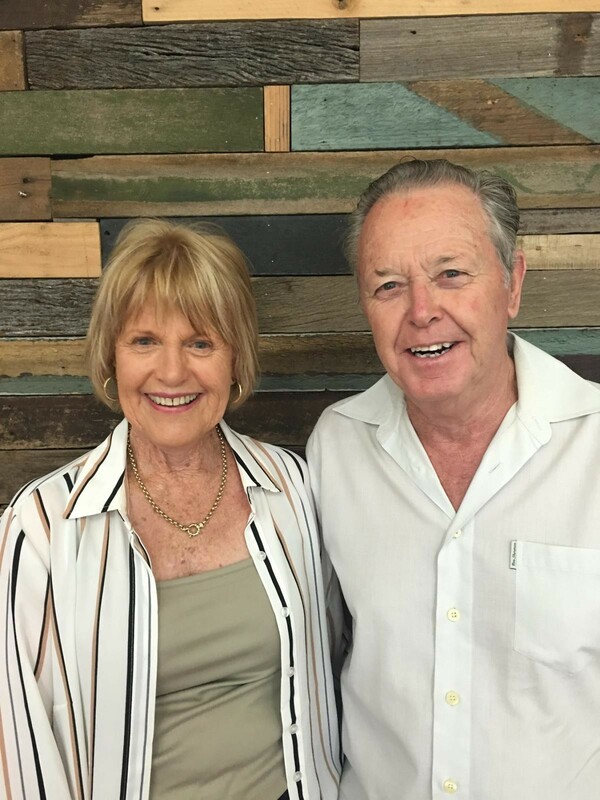 Having owned businesses in Wallsend for over 40 years, Doug and Frances bring a wealth of business acumen and local knowledge to the growing and diverse community of Wallsend. Being community minded, Doug and Frances have enjoyed giving back to the community, through active service in the SES for 10 years and following that their appointment to the Board in 2007. Over the years they have watched the community expand and take great pride in the continuing success of the Wallsend Winter Fair.